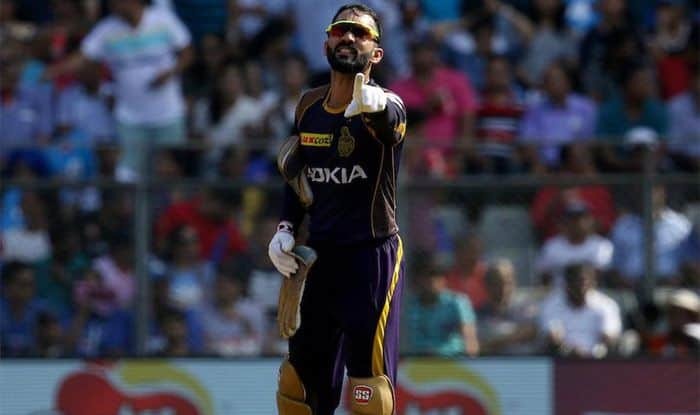 In the wake of CSK defeat, Kolkata Knight Riders skipper Dinesh Karthik asserted that there was no lack of concentration from his side and hailed the effort of Andre Russell. Deepak Chahar, Harbhajan Singh, and Imran Tahir displayed their brilliant best as their Chennai Super Kings (CSK) side defeated Kolkata Knight Riders (KKR) in match 23 of the Indian Premier League (IPL) at at the M.A. Chidambaram Stadium on Tuesday. Having won the match by seven wickets, the CSK leapfrogged their opponents to take the summit of the Indian Premier League (IPL) table. The captain also praised the overall attitude of the group and how they look to give it they’re all on the field. “I was happy with the general attitude, I like the way we tried defending a small total, especially the spinners with the wet ball.